VIP's professional staff ensures that your product will be kitted correctly and on-time. VIP works in close partnership with you to get your product to market faster and more efficiently. Our production warehouses provide you with the most efficient local, regional or national distribution of your product. We have a fleet of trucks with on-time deliveries! 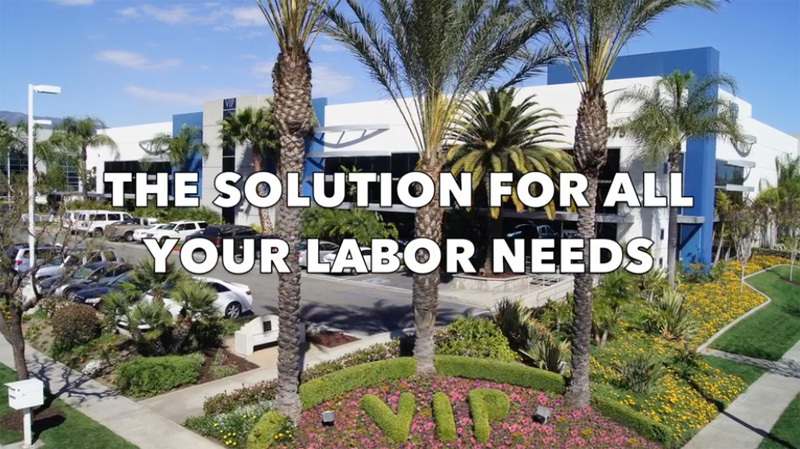 VIP offers 100,000 square-feet of warehouse space and a 600+ labor force to assemble, package and distribute your products. Located in the Inland Empire, VIP is close to SoCal ports, airports and all major access routes. We have 24 hour monitored fire supression and security protection systems.